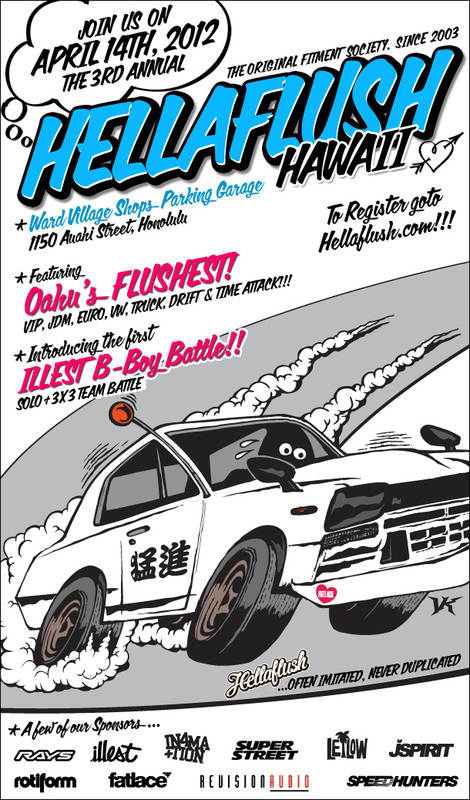 Join us on April 14th, 2012… Hellaflush Hawaii, The Original Fitment Society Since 2003 is coming back to the land of Aloha featuring Oahu’s FLUSHEST. 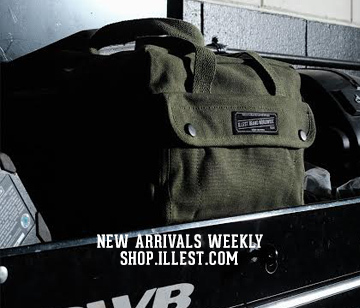 VIP, JDM, Euro, VW, Truck, Drift & Time Attack!!! Also introducing the first ILLEST B-Boy Battle. Solo & 3×3 Team Battle. To Register your car or for the Battle, please check back here on February 7th, 2012 for details. And to see our schedule this year of events, check it out here. I am really excited for this event! I can’t wait to see a good mix of cars! Josh are you coming this year? !